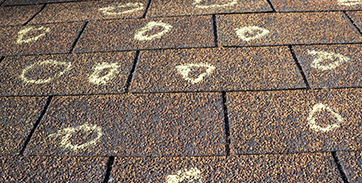 Have you found shingles in your yard, or noticed an increasing amount of granules on your sidewalk? Are you struggling to find the source of an interior water leak from your ceiling? In either instance, roof damage could be to blame. 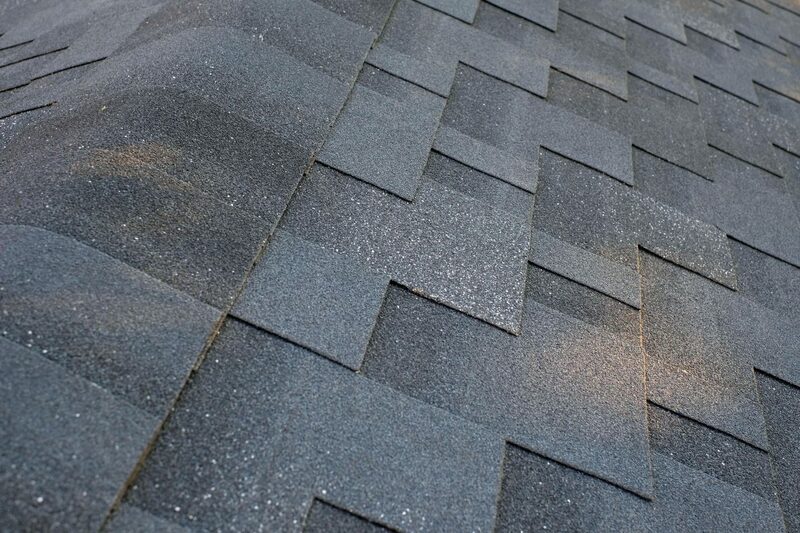 Hail, wind, and exposure to the sun can all weaken your roofing system over time, leaving you looking for an experienced and reputable roofing company. At Go2 Contracting, we have expert roofers in Security-Widefield who can inspect your roof and give you a free estimate for any work that needs to be completed. Contact us today to learn more about our roofing services! Under ideal circumstances, your roof would last for decades. However, the harsh weather conditions that we often experience in El Paso County can dramatically shorten the lifespan of even the most resilient roofs. If the damage is minor, roof repairs may be a viable option. If there is widespread damage or the integrity of your roofing system has been compromised, a full roof replacement may be necessary. Our team of roofers will provide you with their expert opinion and they can help you work with your insurance company to ensure your storm damage claim goes smoothly. We are proud to offer our very own Tuff Roof System that includes all of the shingles, ventilation, waterproofing underlayment, and other components necessary to not only meet and exceed local building codes, but to also enhance the beauty, durability, and efficiency of your roof. 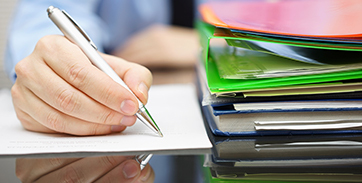 We also offer our industry-leading Go2 Contracting maintenance program to protect your roofing investment. When wind, hail, and exposure to the elements cause damage to your roof, there is a good chance that they have also damaged the siding and gutters. Some roofing companies only specialize in roof repairs and replacement, forcing you to work and coordinate with multiple contractors. Go2 Contracting provides siding and gutter replacement services to relieve you of this burden. It doesn’t get any better than that! If you are searching for experienced, professional roofers in Security-Widefield who also provide siding and gutter replacement, look no further than Go2 Contracting. As a Top Rated Local® roofing company, you can count on us to provide you with competitive prices and expert craftsmanship that will provide you with lasting roofing solutions. Get your free estimate from our roofers today and learn how you can upgrade to impact-resistant shingles for free!